Writing a will and a set of advance decision documents (used to be called living wills) is a good start. Some people take this one step further and want to plan their funeral and pay for it in advance. Most do this to secure the send off they want and to make sure they do not leave a burden or worry for their family. Money in funeral related saving plans are not counted as part of an estate, i.e. they are tax and means-test exempt. 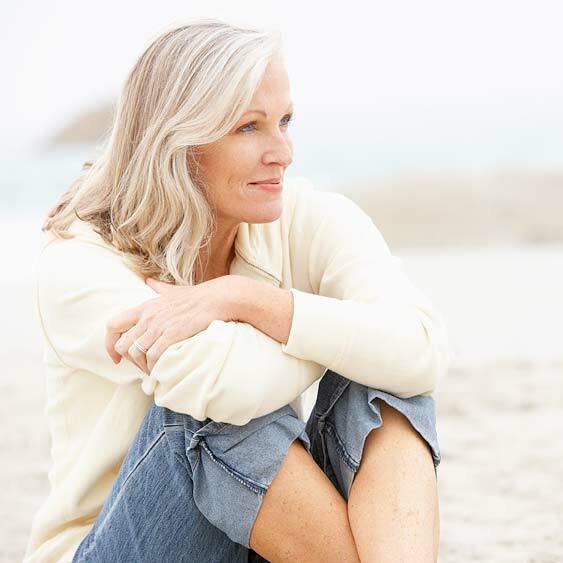 Our fully inclusive fees compare very favourably with other provision. A single burial cost includes the maintenance fund contribution, grave preparation and administration fee, and the provision of a tree. We do not penalise anyone from outside our area with multiple fees as other cemeteries do. We have one price for everyone. When planning ahead, a good place to start is with the cemetery fees. Purchasing a plot in advance gets a big chunk of the eventual funeral costs out of the way and secures it at today’s price. 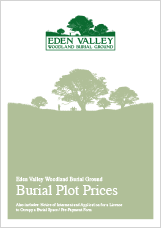 If you wish to purchase the right to be buried at Eden Valley please contact the staff and come and select your plot. It may seem like a strange thing to do but many people find it comforting to know where they will be laid to rest. Knowing that they will be part of a nature reserve is also a positive contribution. Furthermore, it also sends a clear message to your family that this is where you want to be. Download our latest Price List and Information Pack. Please telephone us to discuss your exact needs. Our experienced, caring staff are available immediately to help you arrange a burial or purchase a plot in advance.